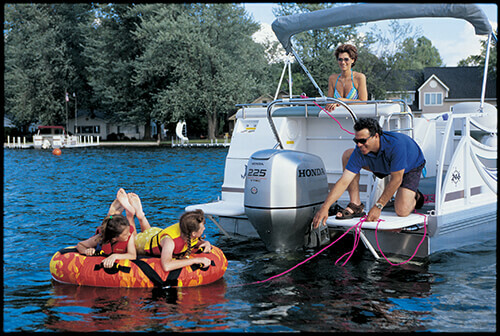 Honda Financial Services - Honda Canada Inc.
Honda Financial Services was established to support the Honda brand by providing payment options to Canadian consumers to finance or lease Honda and Acura automobiles, motorcycles, ATV and power equipment through Honda dealers across Canada. 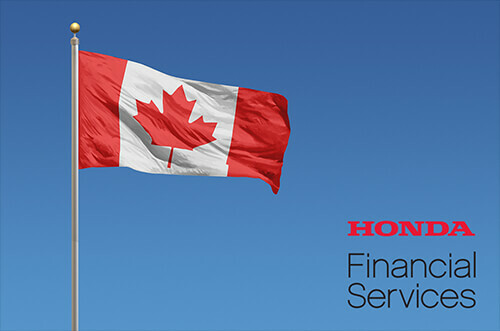 Honda Financial Services (HFS) opens in Canada. 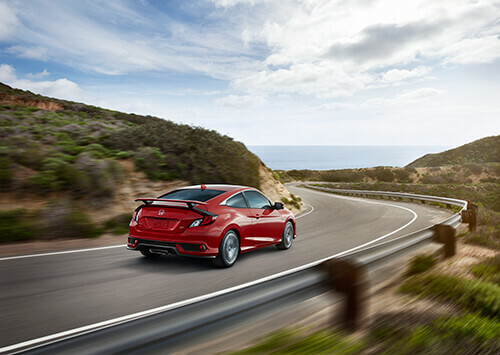 Honda Financial Services (HFS) commences Consumer finance offerings. Extended Warranty launches to support a worry-free driving experience for Canadian consumers. HFS celebrates the one millionth new automobile contract booked. 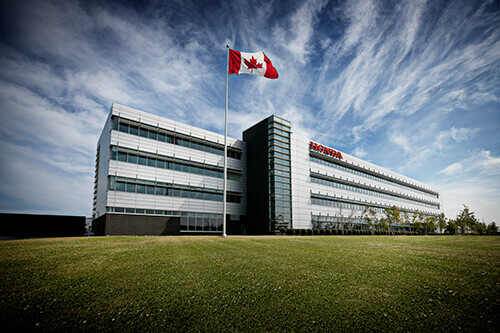 Honda Canada Finance Inc. joins Honda Canada, at the LEED Gold Certified Campus in Markham. 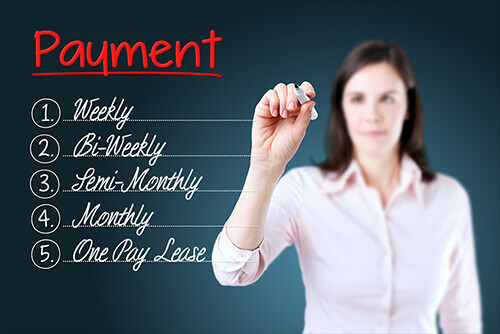 HFS becomes the first captive finance company to offer flexible payment options to suit the needs of the customer: Weekly, bi-weekly, semi-monthly, monthly and one pay lease. Honda Canada Finance Inc. launches an industry leading full suite of Honda and Acura Plus Protection Packages, offering peace-of-mind protection for customers. Making great strides, HFS surpasses $10 Billion in total serviced assets. 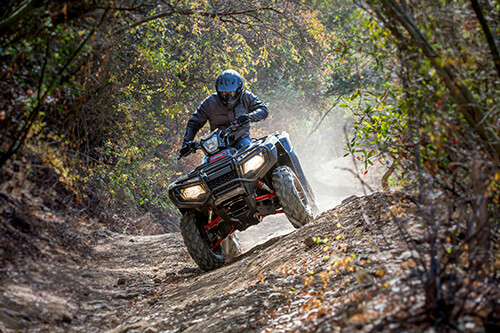 HFS surpasses 2.5 million automobile and Power Sports contracts.